Wishing all a safe and very happy Thanksgiving with family and friends! 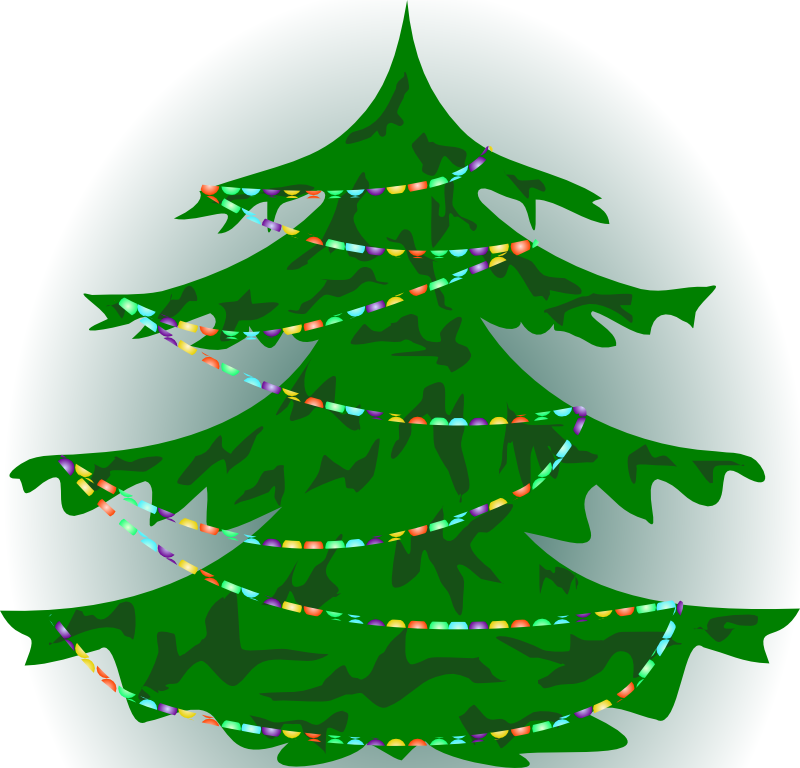 When do you begin your holiday celebrating and put up your tree? I like to put up my tree right after Thanksgiving day. But I have put it up from Thanksgiving over the years and had Thanksgiving diner with the tree lit and all the decorations it was warm and cozy.. I’ll be decorating this Saturday after Thanksgiving..
Have a very warm and cozy Thanksgiving everyone!